I have been using Windows XP. I would like to add a second administrator account in Windows XP. Please tell me the necessary steps to create second admin account. What has to be done for enabling built-in administrator account on Windows 7? How to block Internet Access for a specific user account in windows 7? I will help you to solve your problem don't worry just follow my steps k.
1.Firstly go to start menu k.
2.Now click on control panel option k.
3.Now click on "User account's" option k.
4.Now again click on user account's tab k.
5.Now you can find some options to be present on the screen k.
6.Now select an option of "Create new account" k.
7.After clicking k it asks to give a name to the account and then after it asks you to select what type of account you want to create k.
8.Either it is Administrator or Standard User k.
1. Go to start menu, click on the control panel. 2. In that locate user accounts and family safety. Under that click on add or remove user accounts. 3. In that click on create new account. 4. In that select administrator and fill necessary details and click create account. 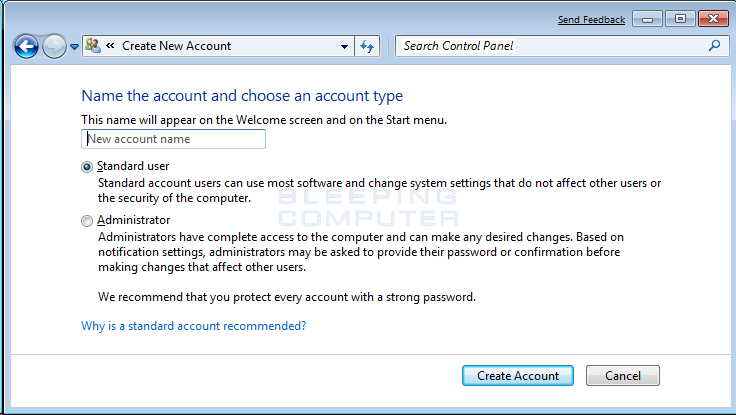 It is very easy to add the second administrator account in Windows XP just do as i say. 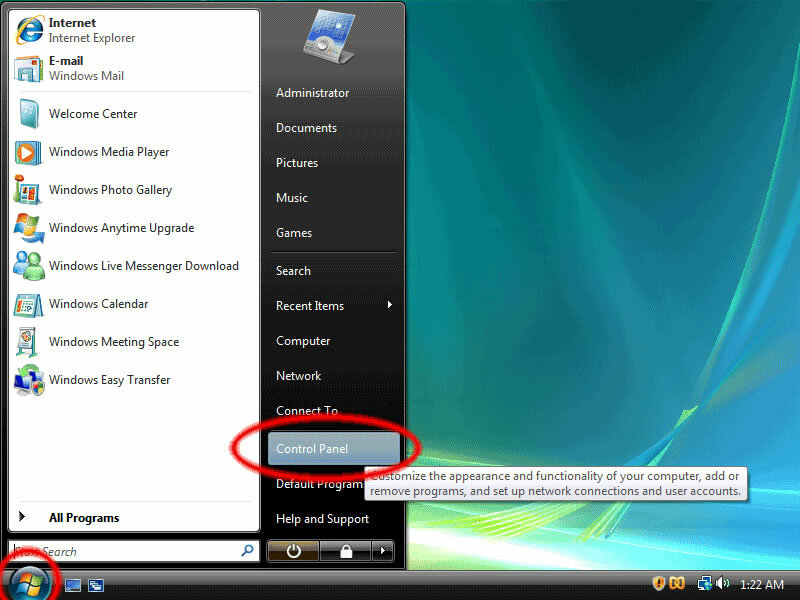 1.Firstly go to the start menu there you can see many options. 2.Now you navigate to the 'Control Panel'. 3.There you click on the option 'User Accounts'. 4.There you again you go to 'User Accounts'. 5.Now in the 'Pick a new task' you can see 3 options. 6.There you click on the option 'Create a new account'. 7.Then type the new user name and click next. 8.Then make a check to the 'Computer Administrator'. 9.Then click on the option 'Create Account'. That's it by doing as i said you can create a new user account. How can I reset my Windows Administrator Password? How to Recover the Administrator password in windows 8?